According to an article published in Bassmaster Magazine, Oregon is host to some of the country’s best Smallmouth bass fishing. 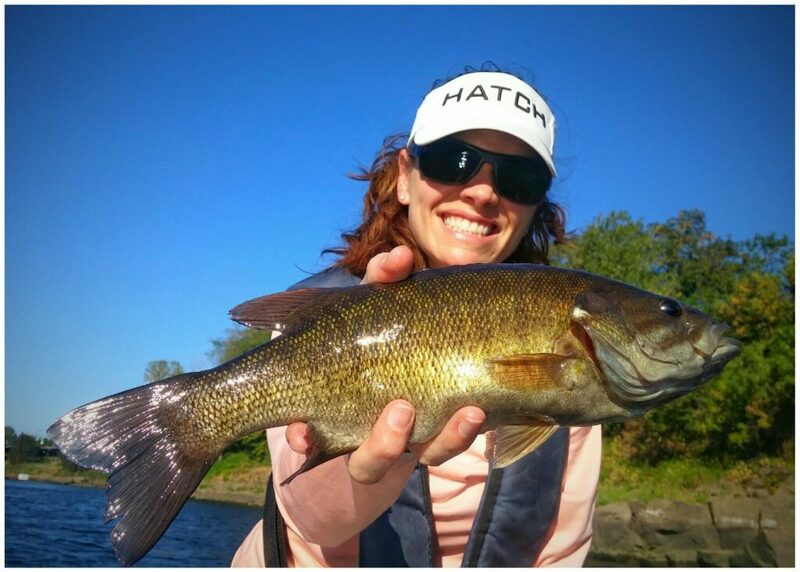 Pound for pound, the Columbia River Smallmouth puts up the best fight on the hook. Catch rates can exceed 40 fish per day, with fish weighing over five pounds each. The possibility of catching “the big one” at six to 10 pounds per fish is a reality here! 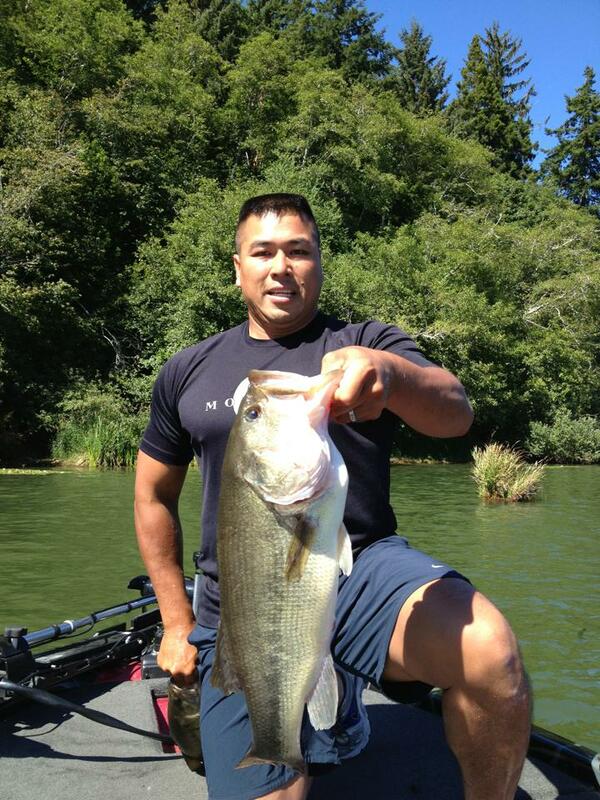 We also have many Largemouth fisheries throughout the beautiful state of Oregon. Ask one of our guides for more information if you are interested in one of these destinations (additional fees may apply). Whether you are fishing for Smallmouth or Largemouth, you will enjoy the day aboard our high-performance tournament bass boat, equipped with the latest electronics, top of the line gear and effective tackle. We use an array of techniques and specifically designed artificial lures to bring you a top-notch bass catching experience.